Warner Bros. invites you to explore the connections between the worlds of Harry Potter and Newt Scamander are explored in The Magic Continues: From Harry Potter to Fantastic Beasts. 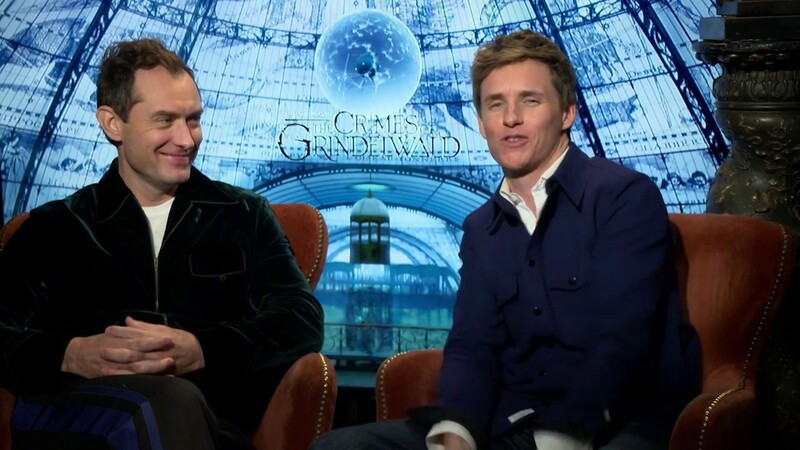 The two-and-a-half-minute featurette talks to Fantastic Beasts: The Crimes of Grindelwald stars Jude Law and Eddie Redmayne as they explain the Fantastic Beasts stories are telling a story that’s been in the background the entire time. You can check out the video in the post below! 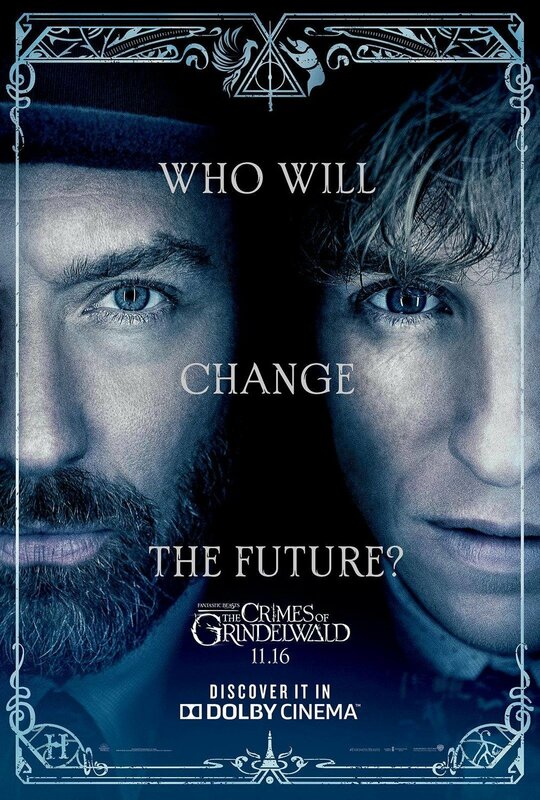 The post The Magic Continues: From Harry Potter to Fantastic Beasts Featurette appeared first on ComingSoon.net.